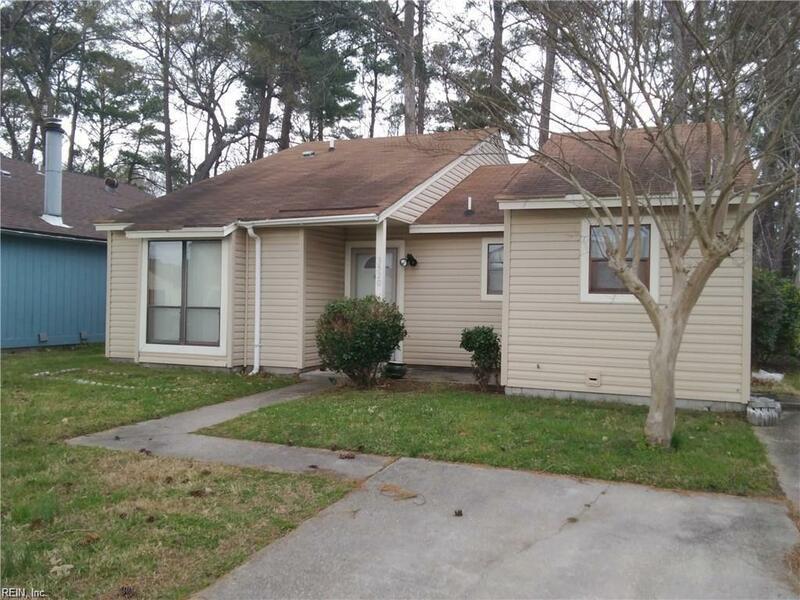 3520 Good Hope Rd, Virginia Beach, VA 23452 (#10247179) :: Abbitt Realty Co.
Must See! 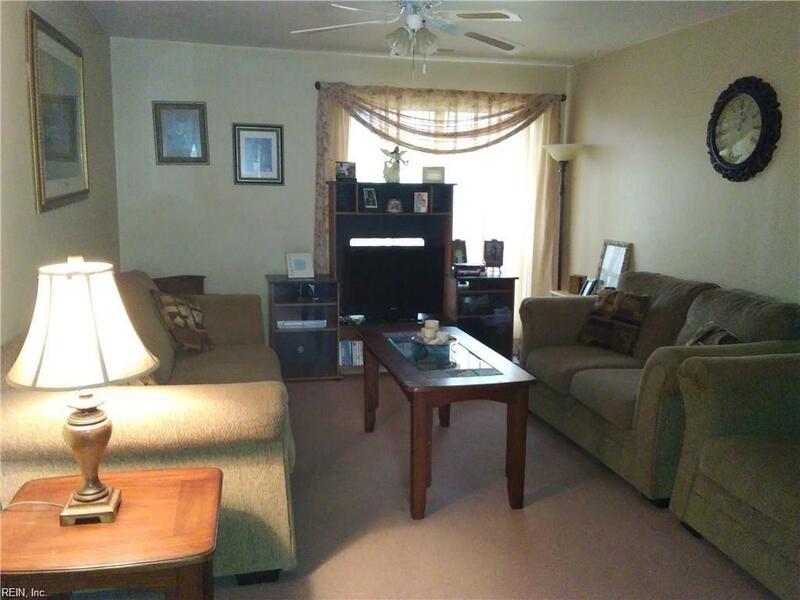 COZY HOME W/CONVENIENCES OF ONE LEVEL LIVING. MASTER BEDROOM w/BATH & WIC, UTILITY ROOM W/WASHER & DRYER HOOKUP, PANTRY STORAGE, KITCHEN W/EAT IN AREA, DINING ROOM & LIVING ROOM. 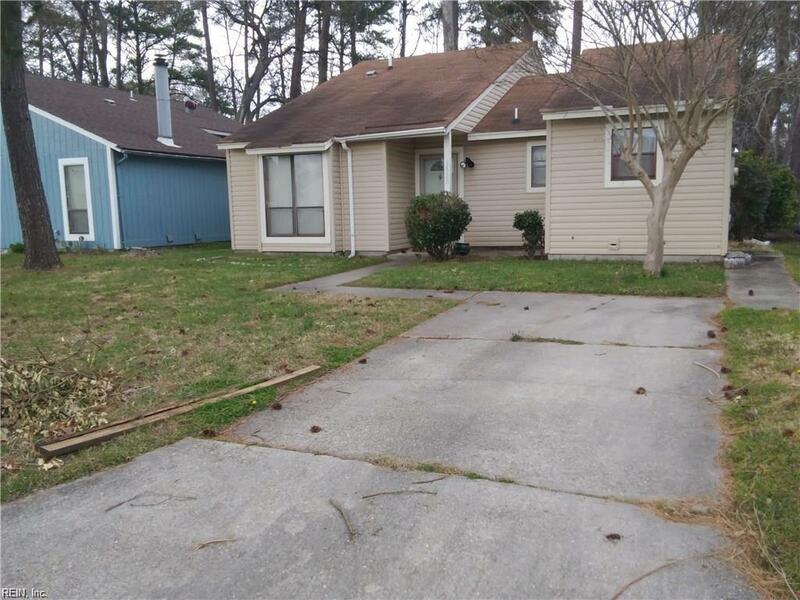 COVERED FRONT PORCH & REAR PATIO AREA W/YARD SPACE. 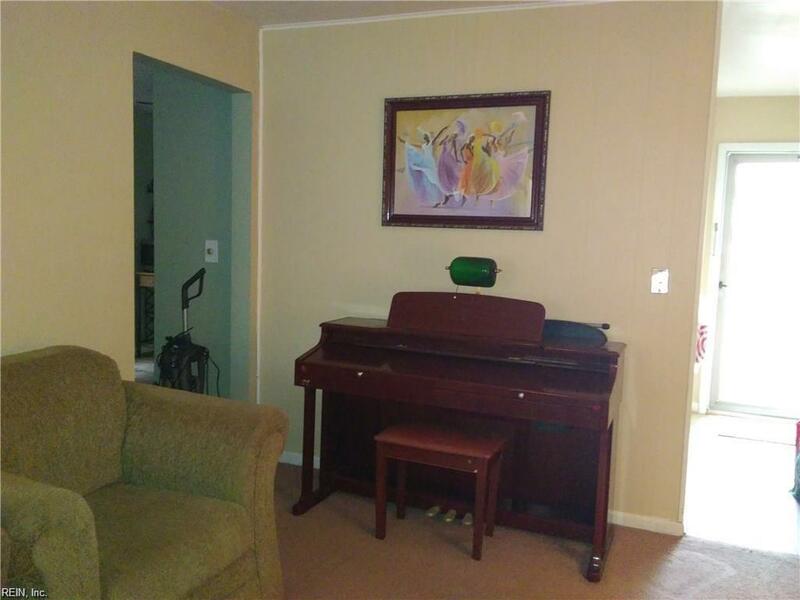 CONVENIENTLY LOCATED TO INTERSTATE, SHOPPING, BOW CREEK GOLF COURSE AND RECREATION CENTER. BRING OFFER! HOME IS OCCUPIED. SELLER TO DO NO REPAIRS.